Promotional Products of the Month. 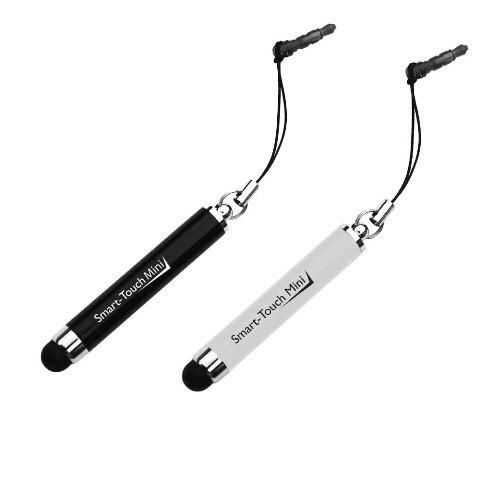 Global Promotional Solutions features new and unique promotional products that will “stand out above the crowd” and help promote your brand or marketing campaign. 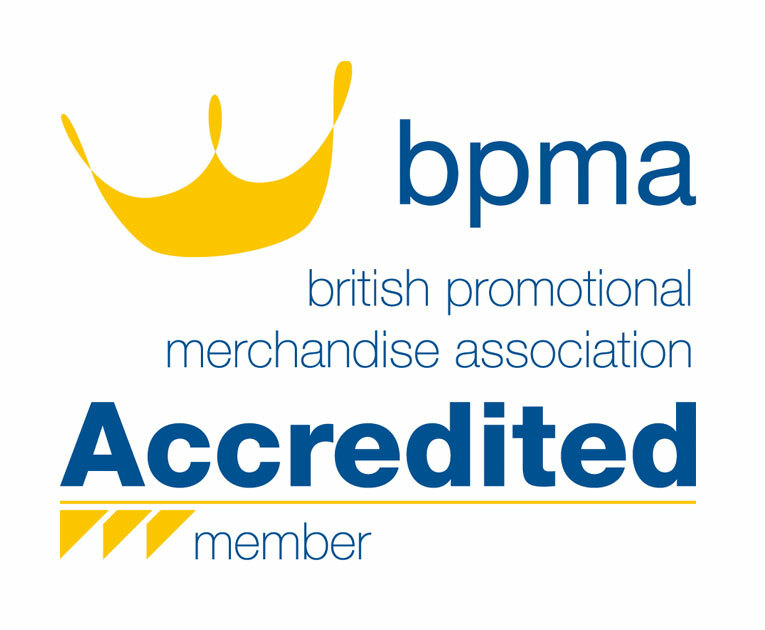 Below we have a range of promotional products are very popular at the moment. We update this section regularly to showcase what’s hot in the industry. New Promotional Products for iPad /Tablet and Smart Phones. Anyone who has an iPad, tablet or smart phone will appreciate these gadgets! The best quality on the market and can be customised with your logo and text. 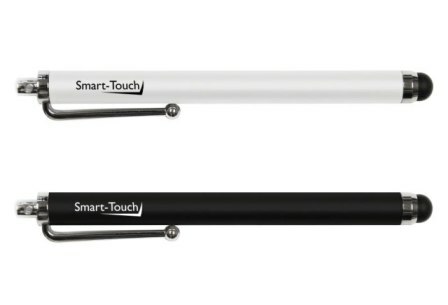 Pens work on all capacitive touch screens, commonly used on Smart Phones and Tablets; The sensitive stylus tip gives the user ultra smooth navigation. Made from high quality stainless steel. 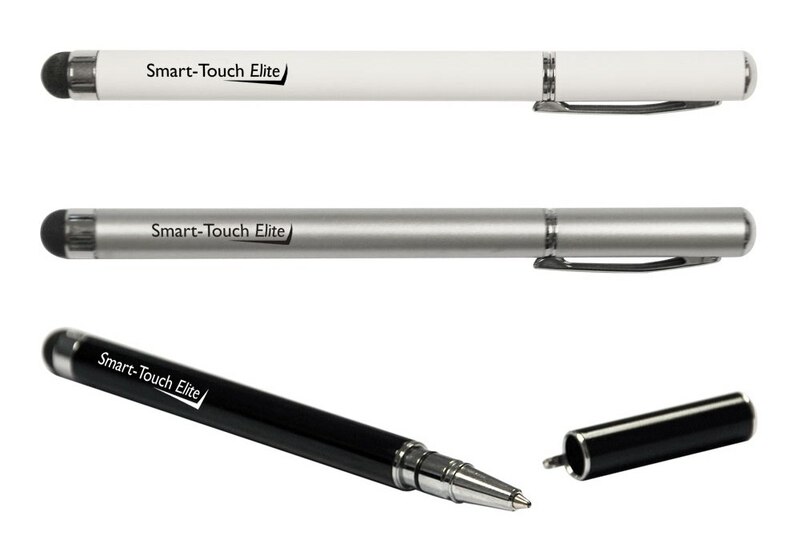 The Elite incorporates a roller ball pen as well as the sensitive stylus touch tip. Also made from high quality stainless steel. Great for your smart phone, the lead fits into your headset port so you won’t lose your mini smart touch and is always at the ready! 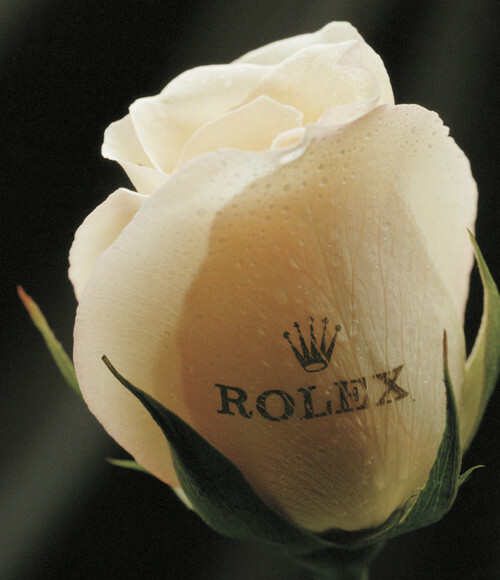 Roses can say so much more than simply ‘I love you’ and our printed roses will enhance any event or make the perfect gift for ladies.The patented, high-quality distinctive print process enables us to display your logo, event or message on the actual flower petals. Whether it’s just a single rose, a stunning bouquet or a magnificent table display, the ‘wow factor’ of branded roses will definitely impress the recipient or event guest and will be remembered for a long time. Become the talking point amongst your customers and say it with flowers!